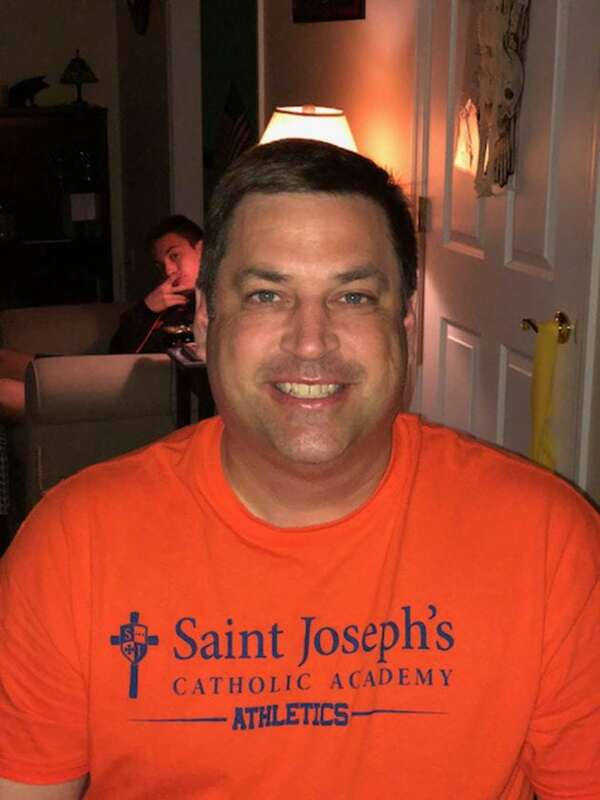 Robert Carl Bloom, 47, of Bellefonte, passed away suddenly on Wednesday, Sept. 12, 2018. Born on June 17, 1971, in Clearfield, he was the son of Carl R. and Lucy A. (Schurer) Bloom, who are both surviving at their home in Jersey Shore. On July 27, 1996, in Jersey Shore, he married the love of his life, Cara (Wehler) Bloom, who survives at home in Bellefonte, after sharing 22 years of marriage together. In addition to his wife and parents, he is survived by two sons, Reece Bloom and Galen Bloom, both of Bellefonte; three brothers, Randy Bloom (Kim), of York, Pa., Guy Russell Bloom (Lisa), of Memphis, Tenn., and Rick Bloom (Lisa), of Jersey Shore, Pa.; mother-in-law, Marilyn Wehler, and brother-in-law, Bob Wehler (Pam), all of Jersey Shore. Also surviving are numerous nieces, nephews, aunts and uncles. Robert loved his family more than anything. He treasured the time that he spent going fishing with his dad and his boys. He was a man of deep faith and was a member of St. John the Evangelist Catholic Church in Bellefonte. He was a huge fan of PSU wrestling and anything that had to do with the Civil War. He enjoyed playing games and winning, woodworking, Avengers and Marvel movies with his boys. There will be a public viewing held on Friday, Sept. 14, from 5 to 8 p.m. with a wake service at 8 p.m. at Wetzler Funeral Service, Inc., 206 N. Spring St., Bellefonte. Mass will be held on Saturday, Sept. 15, at 9 a.m. at St. John the Evangelist Catholic Church, 134 E. Bishop St., Bellefonte. Burial will immediately follow at Jersey Shore Cemetery, 1103 Locust St., Jersey Shore. Memorial contributions may be made in Robert’s memory to St. John the Evangelist Catholic Church, 134 E. Bishop St., Bellefonte, PA 16823 or a charity of the donor’s choice.